The provision of allotments was a matter of debate right from the beginning of the life of the parish council. At its second meeting on 22nd January 1895, residents of New Denham had some success in their request that the council consider providing allotments. £35 was raised in the following year’s precept, but exactly where they should be fuelled many debates over the next twenty years. At one time the Allotments Committee reported that they were divided on the issue and could reach no decision. It was not until 1919, after the First World War, that the Old Nursery Field was leased from the owner Mr Harold Swithinbank of Denham Court, the first chairman of the council. The existing agricultural tenant, Mr Marshall, did not give the land up without argument, and was given £10 compensation by the Parish Council. The Allotments are on the same site today. It is off the A4020 Oxford Road, between KFC (ex Indian Summer Restaurant and previously The Lambert Arms PH) and the New Denham Community Centre. The four acres site is now owned by William Boyer and Sons Ltd and is rented from them at an Annual Rents of £440 per year. The first rules we have date from 1928, and much of the wording remains the same today. However, some of the more exotic vegetables might surprise the original tenants, as might the wildlife areas. It is believed that the late Mr George Bristow of Newtown Road holds the record of 51 years for the longest tenancy of a plot, although there are several tenants today who have been with us for over twenty years. There has always been friendly rivalry between plot holders as well as a great spirit of co-operation. 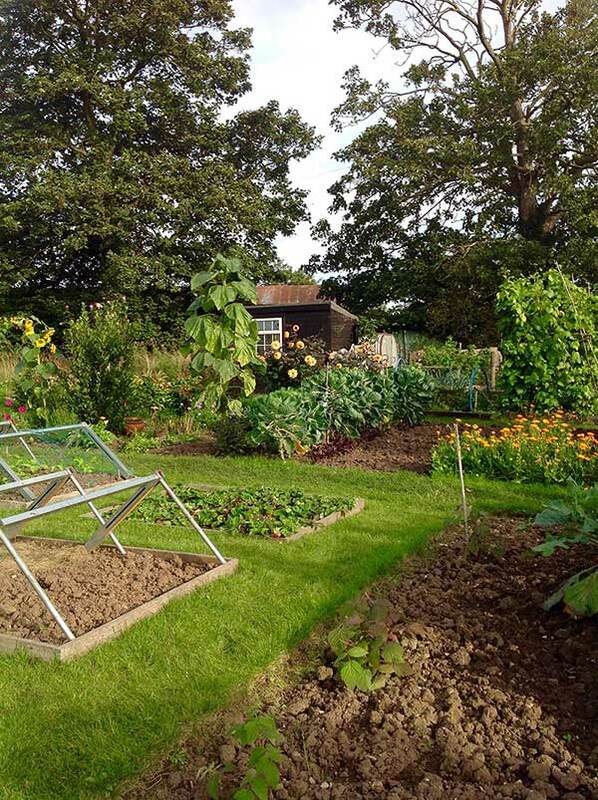 In 1953 it is recorded that the Denham Cottage Gardens Smallholdings and Allotments Associations held an annual show, and there were similar competitions for the best plot in the 1970s. Since 1999 the Parish Council has awarded the “Mrs F Powell Cup” to the winner of the Best Allotment Competition. The judging takes place in June/July and the presentation on the last Sunday in September when the rents are collected on site at the traditional time of Michaelmas. This is getting to be a very joyous occasion with homemade wine and nibbles to celebrate from the winning allotment holders. The site is an oasis of peace and tranquillity, particularly on a nice warm sunny day, when you can almost imagine yourself in the middle of nowhere, with no noises apart from the birds. There are 112 plots. The soil is fertile and the ground well-drained. There are pumps owned and maintained by the Parish Council for the benefit of plot holders. 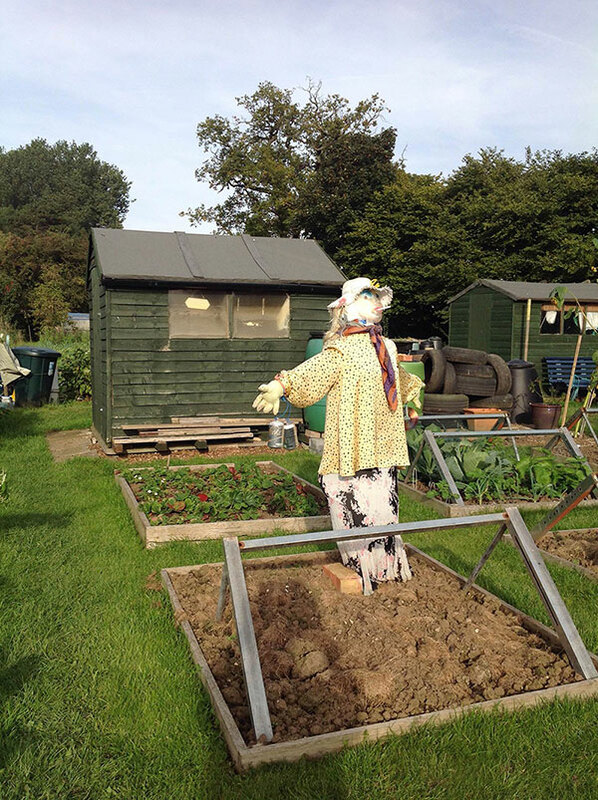 An active allotment committee now exists and plot details can be obtained from the Clerk@denhambucks-pc.gov.uk.